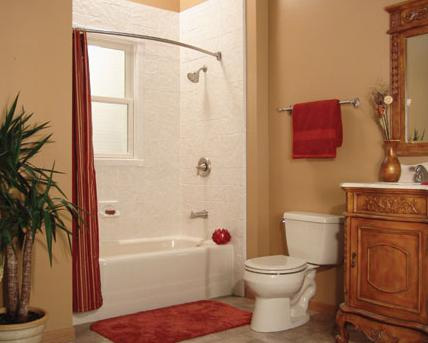 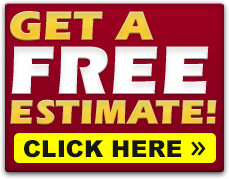 Buckeye Home Services in Dayton, Ohio can help you with complete remodels, repairs or bathroom upgrades. 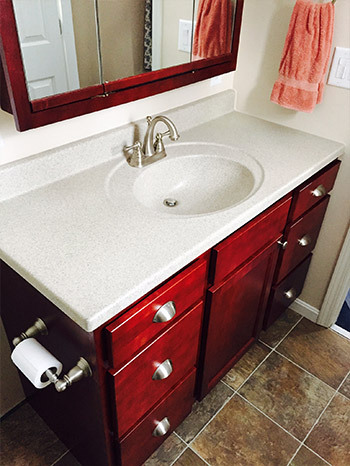 Countertop, just like kitchens, can be done in different types, and colors. 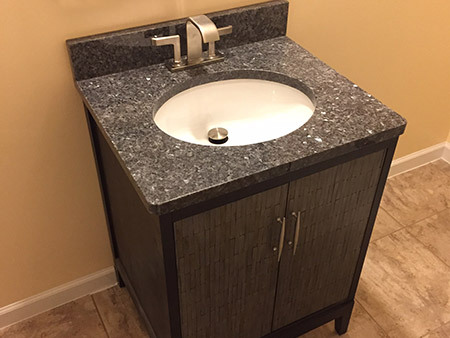 See countertops to learn more. 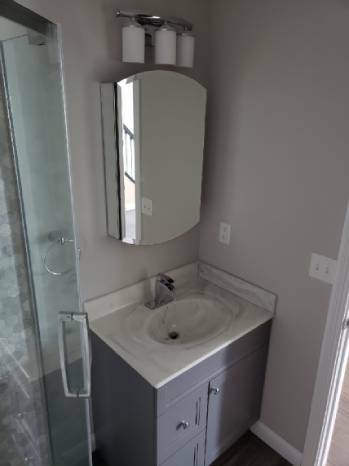 Bathroom upgrades are always a good investment. 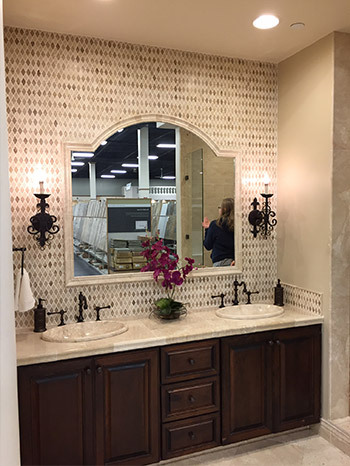 Choose your style or let us help design. 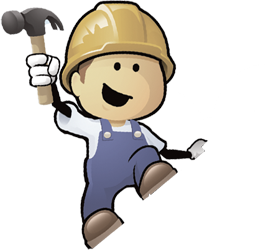 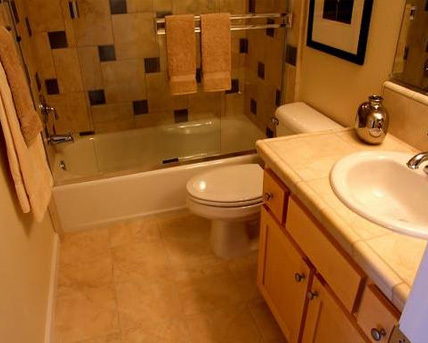 Complete remodels, from flooring, bathtubs or showers, vanity, sink tops, toilets, painting, mirrors, and lighting. 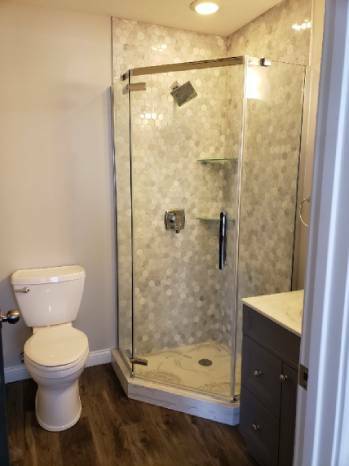 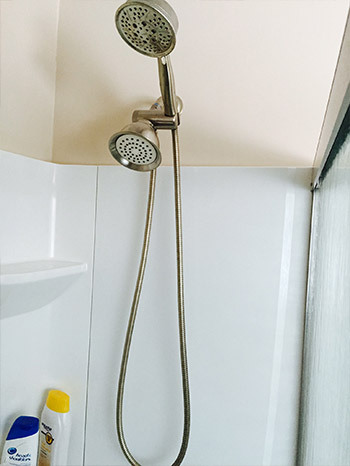 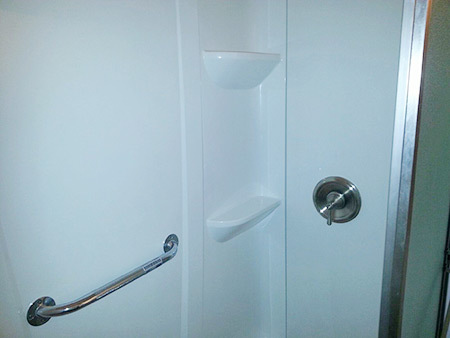 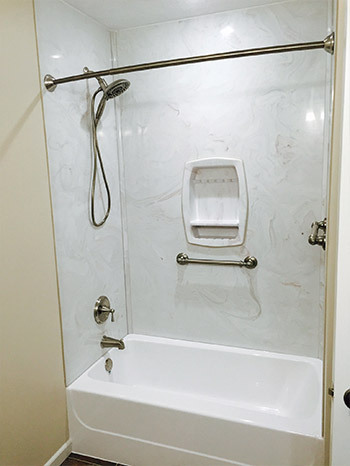 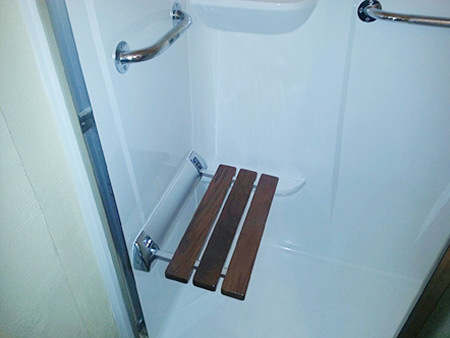 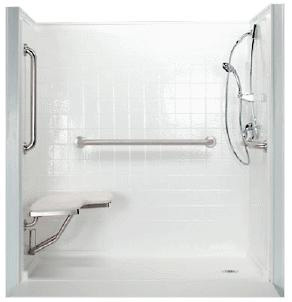 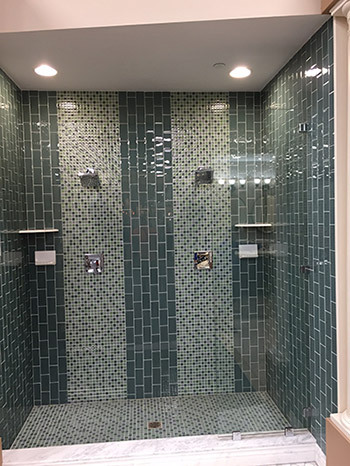 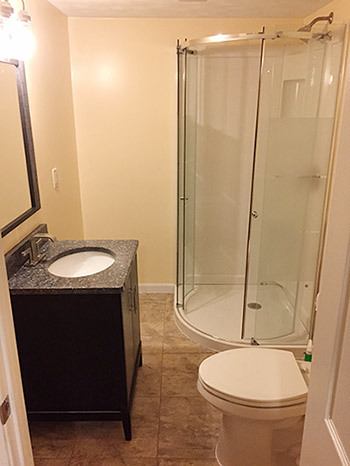 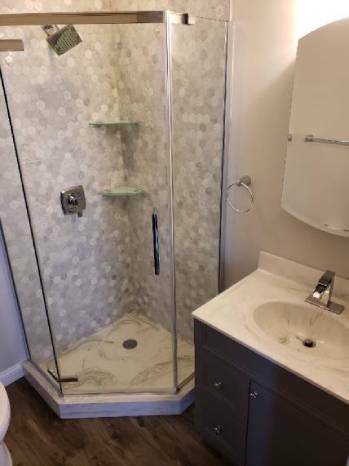 Handicap-Showers: People with mobility challenges can walk in directly or transfer into a barrier free shower or a wheelchair user can roll into a handicapped accessible shower stall. 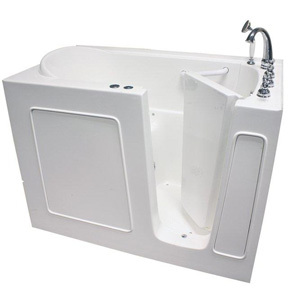 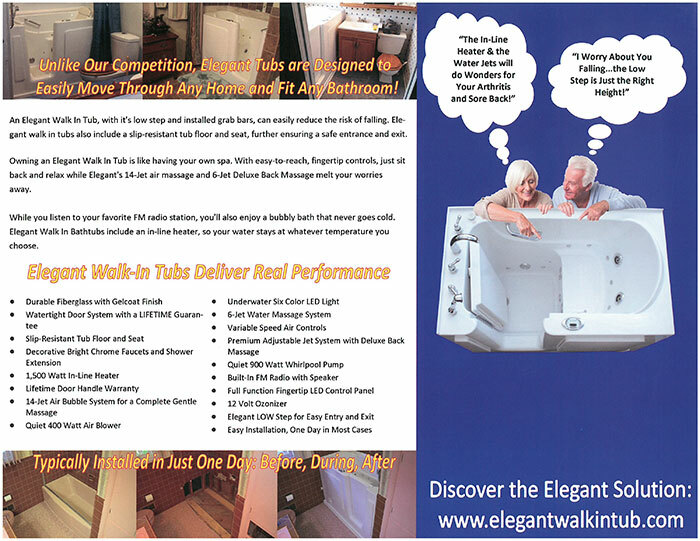 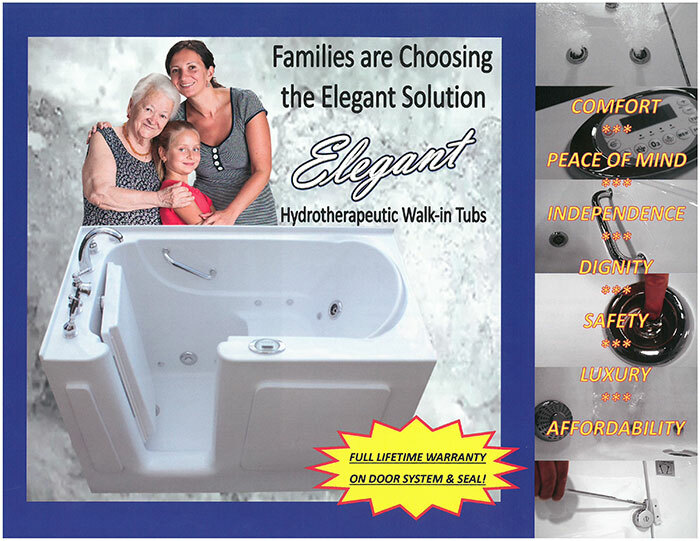 Walk in Tubs – Accessibility, comfort, and safety.